Here is a list of some rippers that could come handy for this purpose. 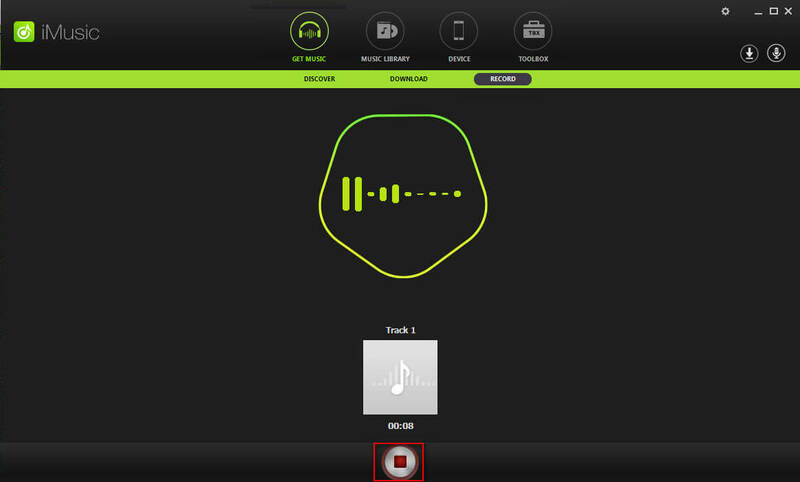 iMusic is a powerful and comprehensive music tool, it is hard to find some similar software like iMusic on the market. If you are a music lover, it is for you. iMusic can fast solve your all problems about music such as discovery music, download music, record music, manage your music library, fix music tags and covers automatically, transfer music between any devices, burn music in cd, create music cd for your car, find music lyrics, get apple music offline, play music and more. Step 1: Install the software on your computer. Step 2: Click GET MUSIC, you will find 3 ways to get music: discovery music in iMusic program, download music and record music. Tab then RECORD. Step 3: Find the music and play it, click then the Record button. iMusic will detect the music and record it automatically. Another great thing is that the music tags and cover will be added automatically while Recording. It looks like you bought a complete song. 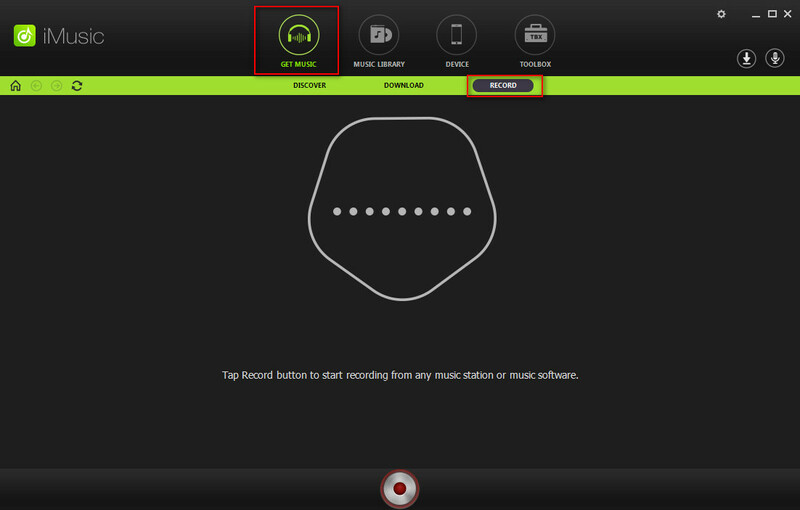 Step 4: After Recording, click the record icon, you can find the recorded songs in MUSIC LIBRARY or ITUNES LIBRARY. It’s a brilliant creation useful to record music for personal use. All you need to do is install, select the network and hit record. Step 2 Go to the settings and select the location you wish to save the rip, format you need. Step 4 Visit the music site, play music. 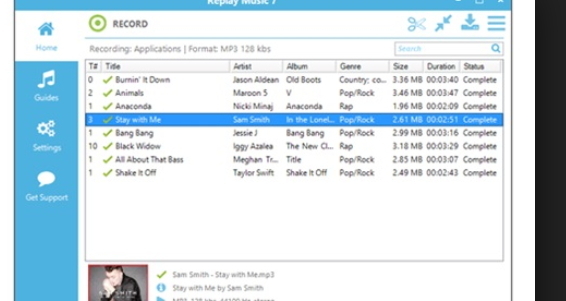 Replay music would automatically start recording and tag the details simultaneously. Step 5 Save and enjoy. 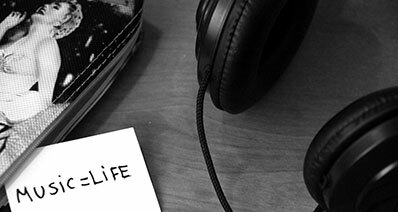 •	Pre-assigned links to the famous and most used music networks. •	Auto tagging of details. •	Its not free for Mac. •	Limited features on the free version. Around 15$ for full version. It is a basic application and ripping large number of tracks might not be user friendly. It requires an effort to rip the tracks. Users will need to rename the tracks and other details manually. But you can get edit tracks and other modifications using this software. Step 1 Start audacity and then open "edit" menu and select "preferences‘. Set channel as stereo. Step 2 Press the record button and then play the music on the Spotify application. Note: The audacity records all the music/ sounds output from the speakers, thus any other noise or sound from the system would also be recorded. So to avoid disturbance turn them to mute. Step 3 Press stop and an audio map would open. Add markers to select the track section you need and save it. Then you are ready to go. •	Select your section on the track. •	Lack user friendly features. Some useful promo codes and coupons that might work on your network. It’s a pretty impressive application useful for music lovers, which both for Mac and for windows. This would not disappoint you with the usage. Step 1 Install the application on your system. 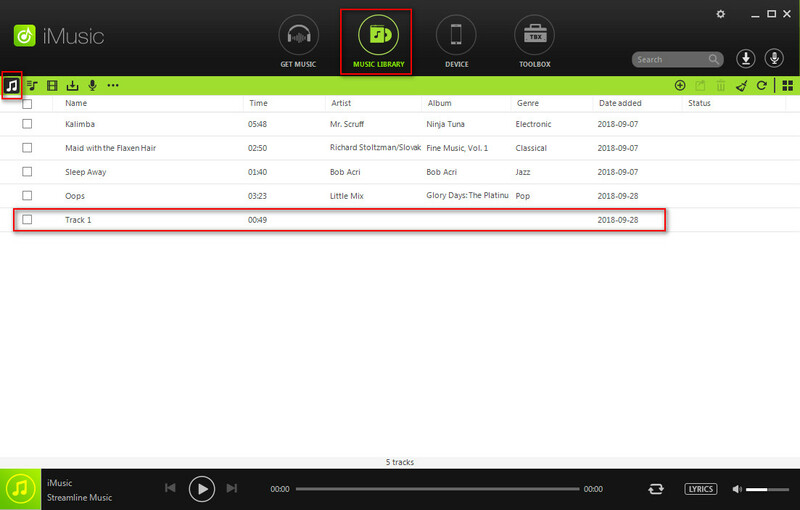 Step 2 Hit the record button and go to the source file (music streaming site) and start the track. 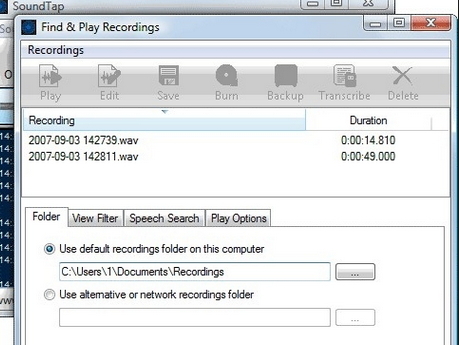 Step 3 iSkysoft would automatically start the recording as the music starts. 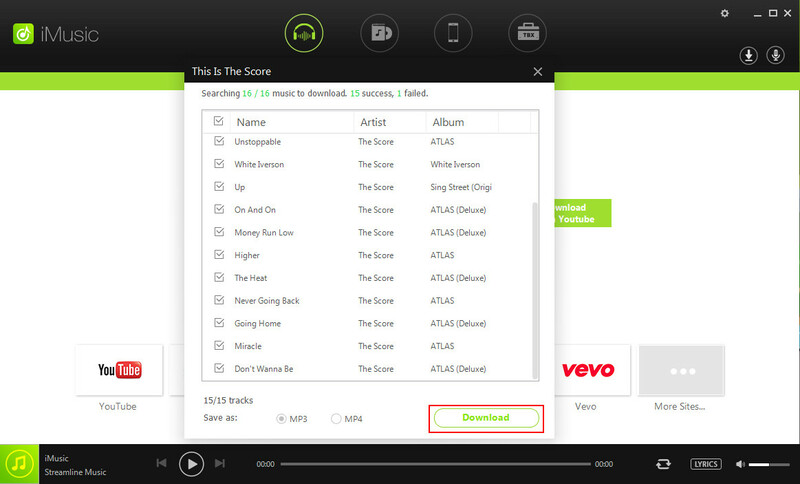 Note: For syncing the track details, you need to register and purchase the complete version. •	Useful to rip tracks. •	Need full version, purchase service to use all the features. 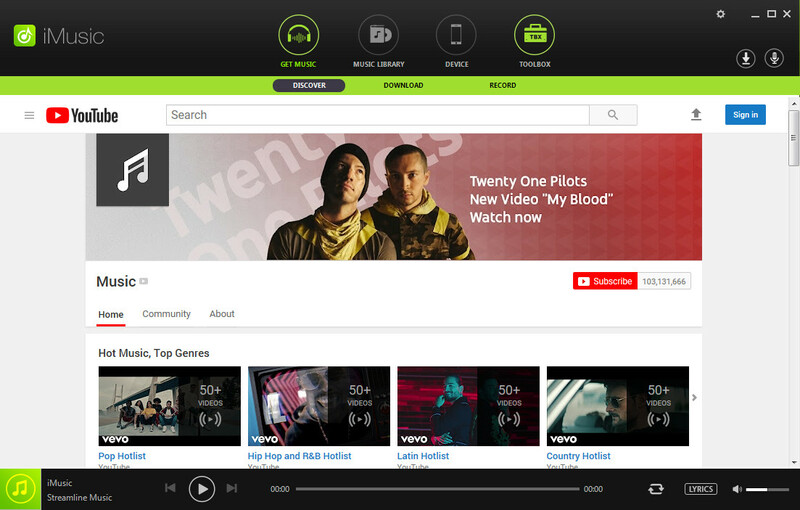 •	Cannot support all the streaming stations. 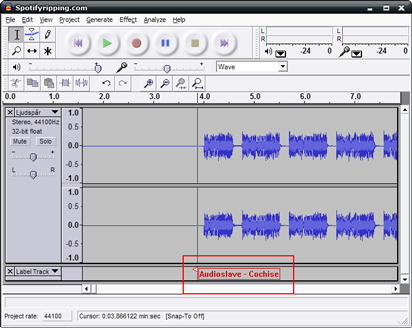 This audio recorder is useful for Gnome and Ubuntu (Linux) users. It can be used for version 10.10 onwards. It is very handy and easy to use. 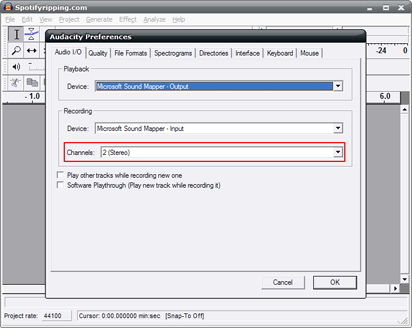 It can trigger the recording function in sync with the Linux media players as well as Skype. Step 1 Install the application and launch it from the "Application Lens". 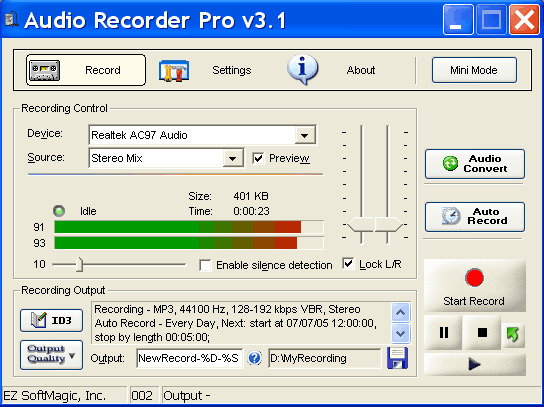 Step 2 Start the recording, select the output as mp3 and source as stereo. Step 3 Play the music in the streaming application and enjoy. •	Customise as per use. •	Limited supported content and formats.